There are countless benefits attached to using bubble wrap but its most well known is its ability to protect fragile items. Delicate items such as glassware, artwork and mirrors require additional care when they are put into storage and especially when they are being shipped to your customers. Bubble wrap for packaging tells your customers that you are willing to go the extra mile. 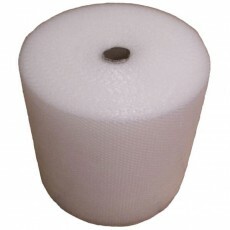 Our bubble paper range includes bubble wrap on a roll, large industrial bubble wrap and big bubble wrap. If you have a question regarding our bubble wrap rolls please get in touch with us. 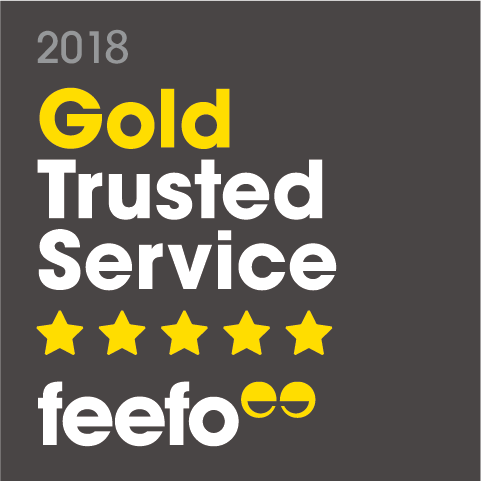 As established bubble wrap suppliers we are happy to help with any of your queries. 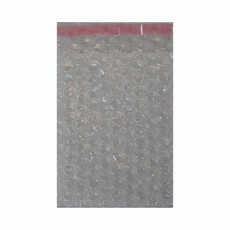 Buy bubble wrap online or visit our store located in Manchester.